We close our office today returning on the 3rd January 2017. We have had another fantastic year and look forward to bringing on the new one. 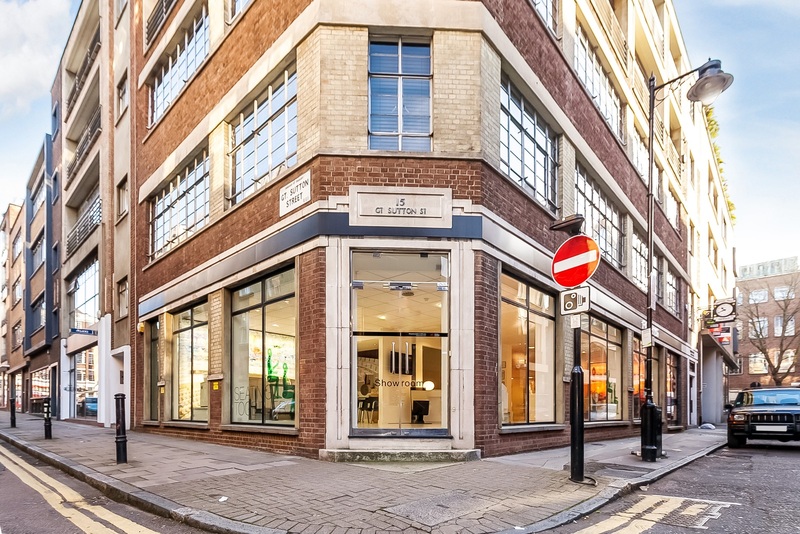 Anton Page are please to announce a fantastic opportunity to acquire a prime Clerkenwell Showroom in the heart of Clerkenwell, EC1. This self-contained premises comprises of ground and lower ground floor accommodation, with a prominent corner pitch and return frontages on Berry Street and Great Sutton Street. The ground floor has its own entrance and has wraparound floor to ceiling windows with excellent ceiling height throughout. The two floors have their own interconnecting staircase and the premises will appeal to showroom occupiers who require a prime Clerkenwell presence. There is a well-established showroom community and showroom occupiers include: Vitra, Porcelanosa, Knoll, Bolon, Domus, Mapei, Wilkhahn, Milliken, Hansgrohe, Bulthalp, Caesar, Desso, Havwoods and Connection. For more information or to book a viewing, call us now or email fledwidge@antonpage.com / jtaylorson@antonpage.com. After just less than a month on the Market, Anton Page are pleased to announce the successful letting of the fifth floor at 111 Charterhouse Street to Game Analytics, an analytics company focusing on gamer’s behaviour. 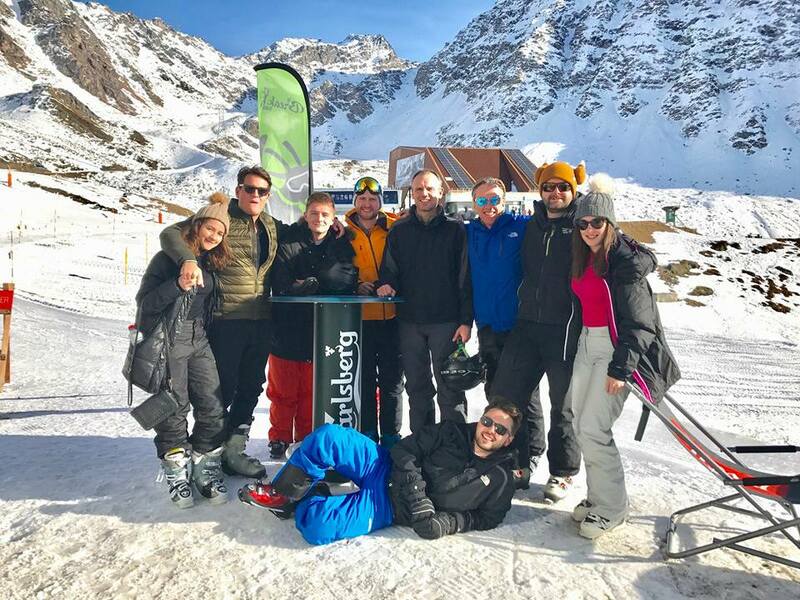 Game Analytics snapped up the space to use as their London base and aim to establish themselves on the edge of ‘Tech City’. They pride themselves in free software for their customers, helping to improve their products in terms of retention, monetisation and benchmarking performances against all those in the industry. 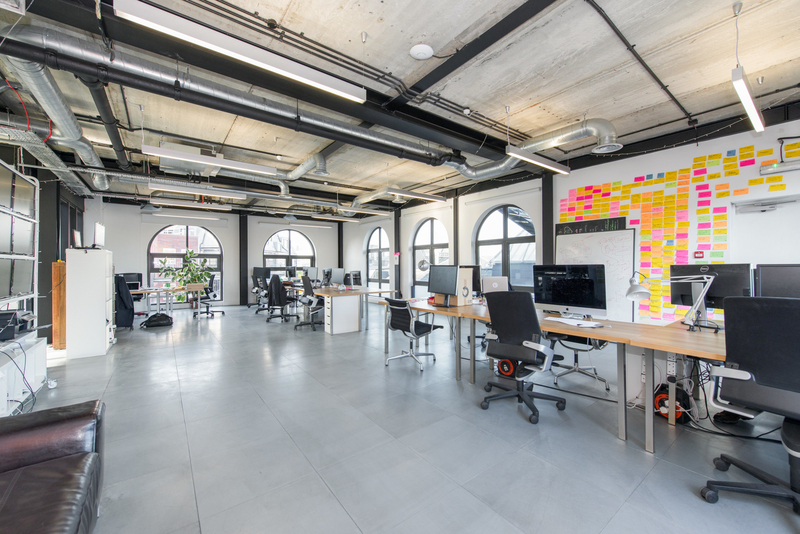 The available space here suited them well as a plug and play, open plan office, providing a bright, loft style working environment in the heart of Farringdon. It retains many character features including excellent natural light, exposed services and raised floors. Other key features include the private outdoor terrace, a kitchenette, demised WCs, a lift, meeting room and generous floor to ceiling heights. For similar creative style offices – get in touch now!